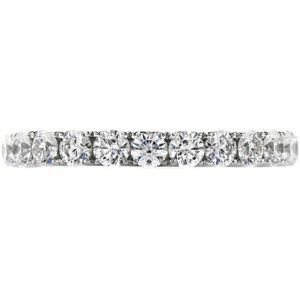 A timeless design of five perfectly cut Hearts On Fire diamonds makes a sparkling statement on its own or as a classic diamond wedding ring. 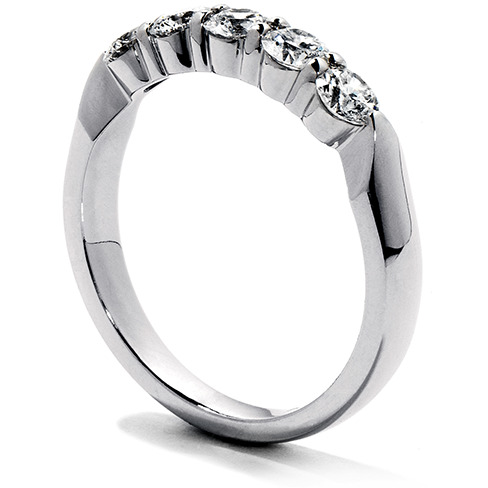 Available in 18ct White Gold, Yellow Gold or Platinum, with your choice of Diamond size and Quality. 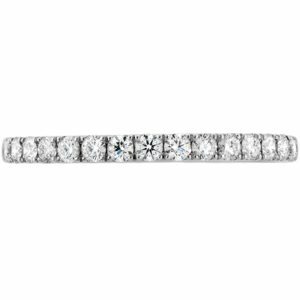 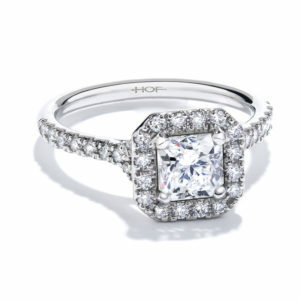 Prices start at $2,205 for a Signature 0.25ct band. 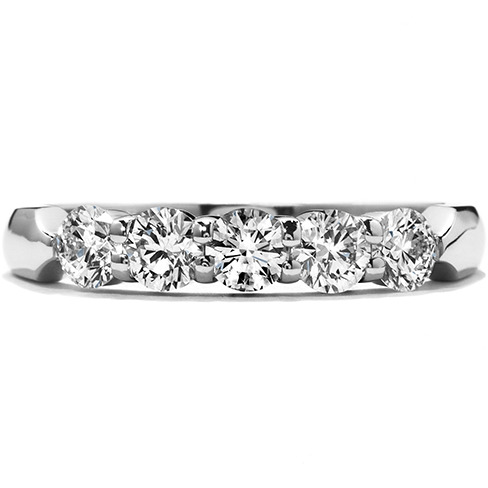 CLAW SET WITH TOTAL WEIGHT 5=0.50CT TOP WESSELTON COLOUR, CLEAR ROUND BRILLIANT CUT DIAMONDS. 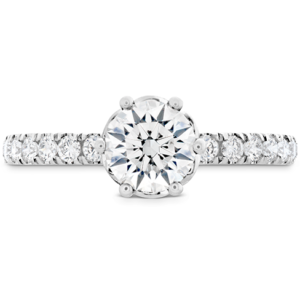 THE RING IS 2.5MM WIDTH & WEIGHING 3.0 GRAMS.